"When my family's dog, Oscar, passed away, I signed up to BorrowMyDoggy because I really missed having a dog in my life – that’s where Marga stepped in. I had no idea what to expect when I matched with Marga, but her owners Mark and Emma were so helpful - especially when having our first few walks together! Now I walk her every week and we love to explore the Cornish coastline, as well as having a run-around on the beach followed by a long cuddle in the sun. 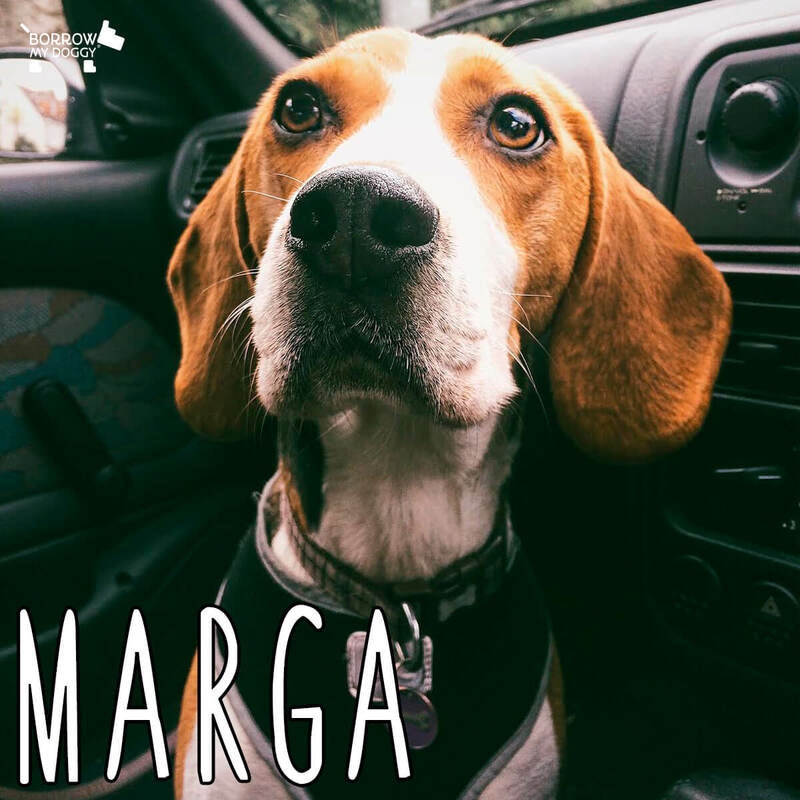 Marga has given me that interaction I needed to fill the gap in my life and I love to see her having the wildest time with all the other dogs we meet along the way. BorrowMyDoggy is such a rewarding experience for both borrowers and owners, and I’m so happy I joined!" - Marga’s borrower, Emma.